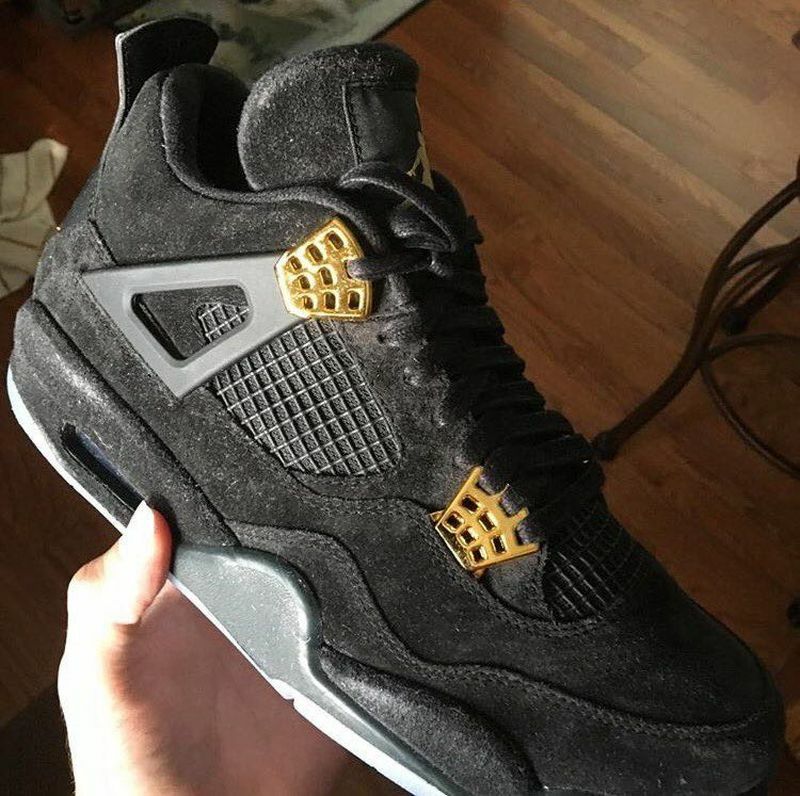 Jordan Brand plans to release a special all black suede Air Jordan 4 colorway potentially slated for Fall. 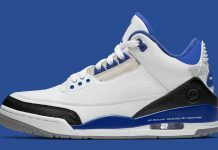 The Air Jordan 4 sports a suede upper as well as a suede midsole which is pretty rare for Jordan Brand to do. 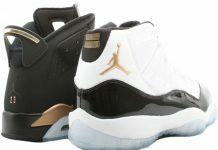 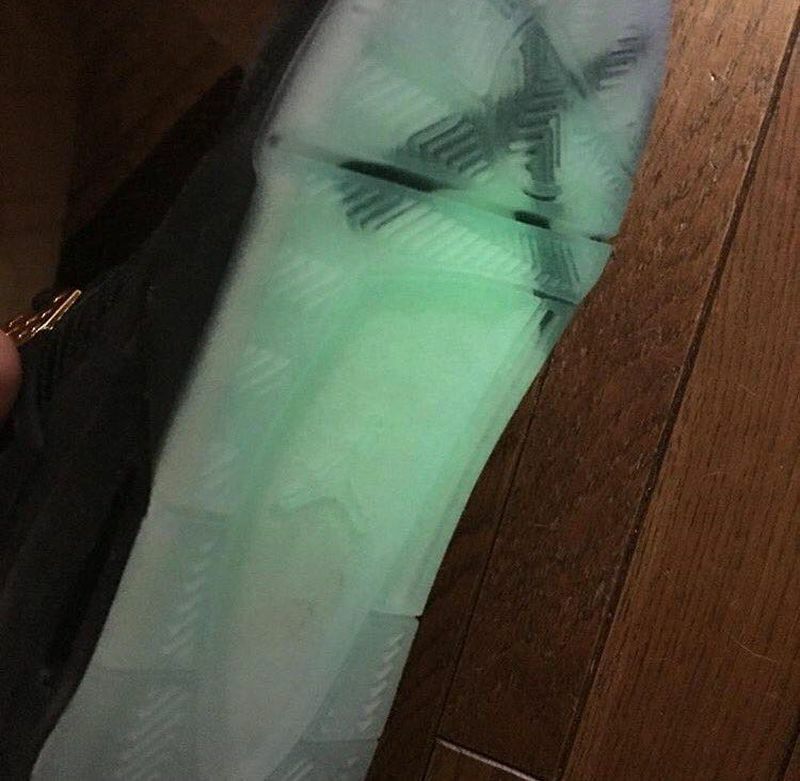 Lastly, gold eyelets and accents touch up the shoe with a glow in the dark outsole slapped on the bottom featuring an X. 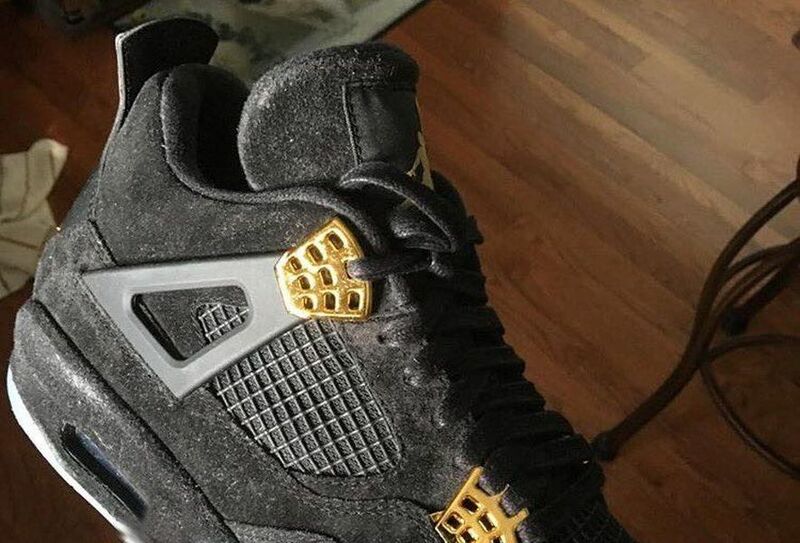 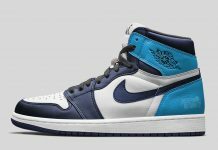 No word on what exactly this colorway is inspired by or if it’s a collab, but stay tuned with Modern Notoriety for more news on this upcoming Air Jordan 4.